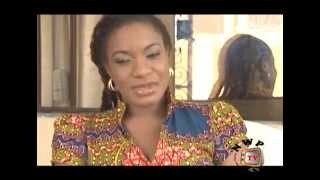 Watch Wisdom of Thomas Nigerian movie starring Nkem Owoh (Osuofia) and Funke Akindele-Oloyede (Jenifa). 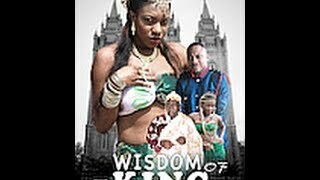 You are now watching Part 1 of Wisdom of Thomas, a Nollywood movie. You have to watch Osuofia as he comfortably outsmart his wife who feel she can ride on him. Having suffered a lot in life Thomas ends up marrying a promiscuous wife (Funke Akindele) but he never believed his sister who always confront him with the issue of his wife's infidelity, as Thomas becomes a wealthy man he fakes being a blind man to see what his wife has been up to.